The Deefons and extended family. Punk rock garage band. 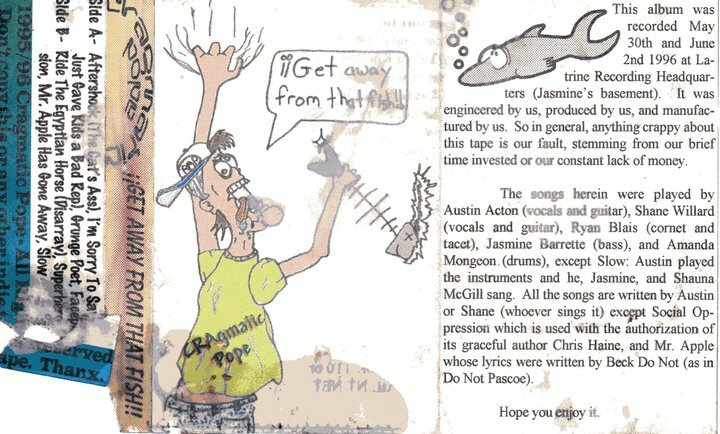 Recorded by a bunch of 16 year old kids in a small Canadian mining town in 1995.